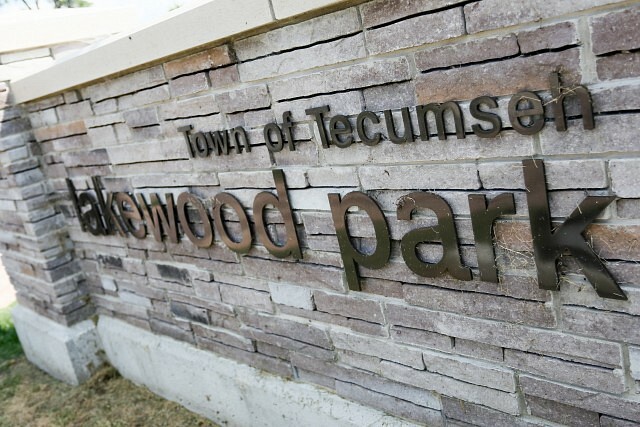 The Town of Tecumseh is undertaking a five-year update to the parks & recreation master plan and will be holding public open houses later this month to share information on work completed to date. The two open houses will outline projects completed since the Master Plan was introduced and share details on upcoming projects. Staff will also be on hand to discuss the status of the proposed Multi-Use Sportsplex. They take place on Monday, May 28th , 2018 from 3pm to 7pm at the Tecumseh Arena and Wednesday, May 30th, 2018 from 3pm to 7pm at the Maidstone Recreation Centre. The open houses will be followed by meetings with local sports groups and members ofCouncil in early June.